Anco pride themselves on producing treats that dogs would naturally choose and the Moon Bone is no exception as a delightfully tasty and chewy treat for health conscious dogs. 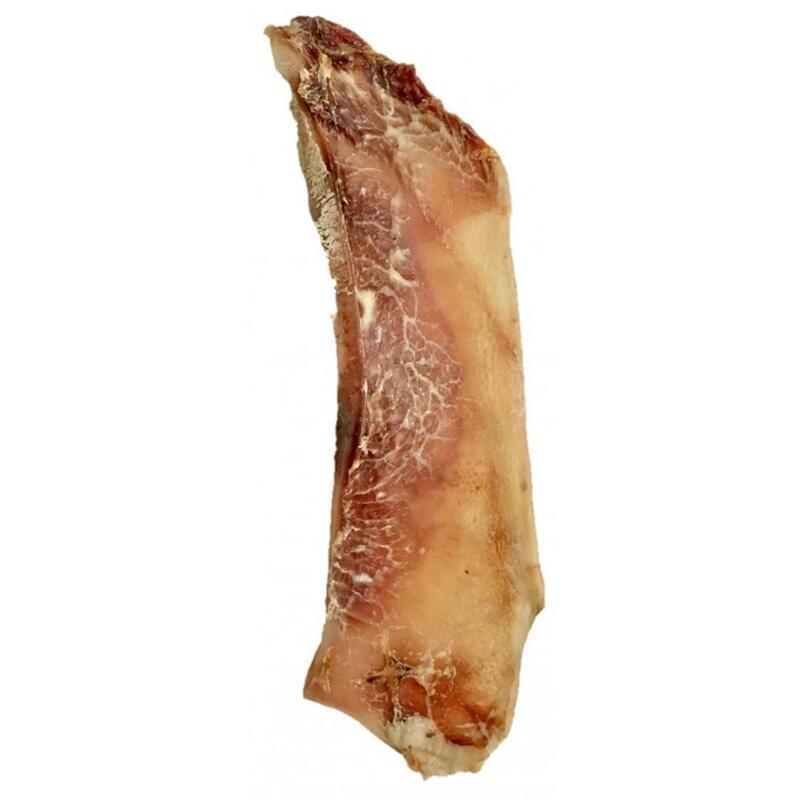 Made from beef cartilage, Moon Bones are great for tough chewers and sensitive stomachs as they are free from gluten, artificial colours, flavourings, fragrances, preserves and additives. Anco source all raw materials from ethical suppliers in Europe, to ensure nothing artificial is added. Passionate about natural, wholesome treats for dogs, each treat is gently air dried to preserve as many natural vitamins and minerals as possible. 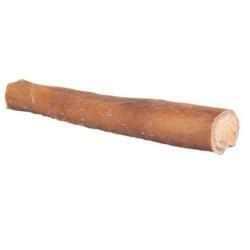 Other tasty snacks for tougher chewers in the Anco range include Giant Bully Sticks and Bully Chewies. Chewing is a natural behaviour for all canines, and should be channelled appropriately rather than discouraged or punished. Directing your dog towards chewing on natural treats will help to improve oral health by scraping and cleaning the teeth, reducing any build up of tartar or plaque. Allowing your dog to chew on appropriate items will help to relieve boredom and destructive behaviour, and can help nervous dogs or those with separation anxiety. It is advised to only allow your dog to chew natural products on stain resistant surfaces.